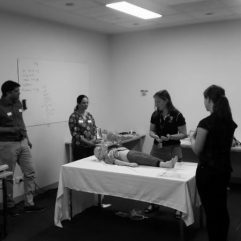 eduAcute is a Brisbane based educational company with the primary aim of increasing the utility of simulation in medical education. 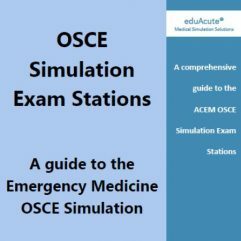 eduAcute simulation education solutions can be specifically designed to meet your unique needs. 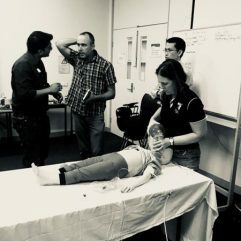 eduAcute has been founded by Dr Michelle Davison who has combined her skills in Emergency Medicine with her passion for education and in particular medical simulation as an educational tool for higher level adult learners. 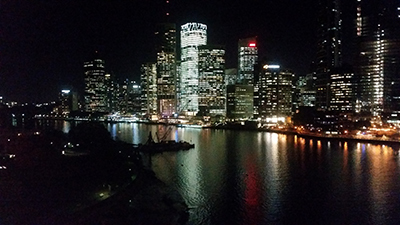 Michelle is dual qualified as both an emergency physician and a paediatric emergency physician and has many years experience in teaching both in hospital education programs and private courses. She has utilised many teaching methods in her teaching but favours simulation as an efficient and effective tool for adult learners. 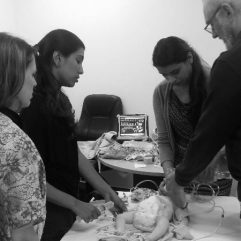 She has been developing courses and writing simulation scenarios for over 10 years and has a Graduate Certificate in Healthcare Simulation. 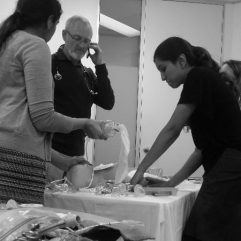 Our standard courses cover the essence of Simulation medicine with courses ranging in scope from the complete simulation novice to the expert. Multiple disciplines can benefit from the courses and educators can accommodate the needs of a range of learners. Our customised packages allow you to tailor exactly what you need. From as little as a needs analysis and direction for existing educators, to a customised course with train the trainer to full delivery our aim is to increase the uptake of simulation and increase opportunity for healthcare providers to access simulation education wherever they are working. 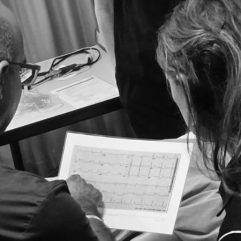 eduAcute members get the additional benefit of joining a network of simulation providers and sharing resources and skills. They also have the opportunity to join the eduAcute Faculty Team in delivering the eduAcute simulation solution to clients.